Tale as old as time: You’re craving guac, but when you get to Trader Joe’s, there’s a pile of totally unripe avocados taunting you. Don’t settle for the store-bought stuff–here’s a foolproof trick to making avocados soft and creamy in minutes. Why this works: Avocados produce ethylene gas, which is typically released slowly, causing the fruit to ripen. But as the avocado bakes in tinfoil, the gas surrounds it, putting the ripening process into hyperdrive. Guac and avocado toast for all! 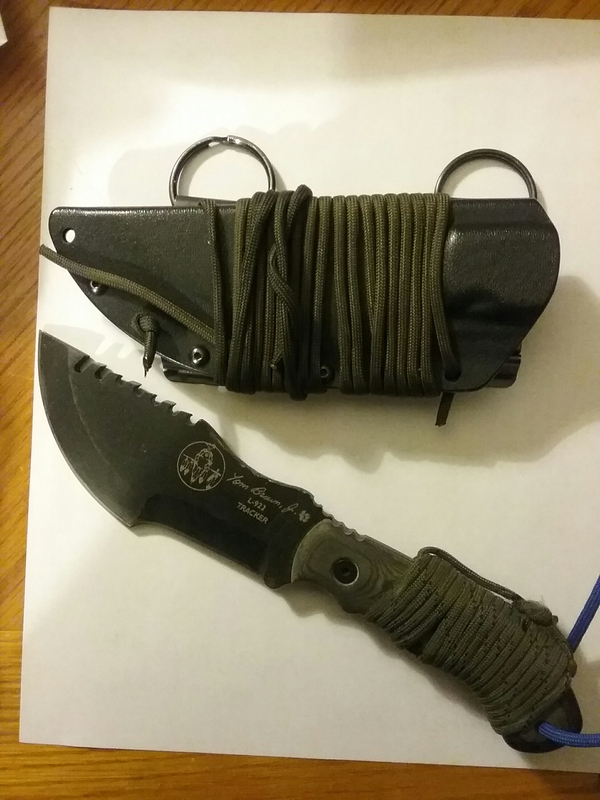 This is a trackers knife set up for a scout carry . I have added paracord to both the handle and the sheath. 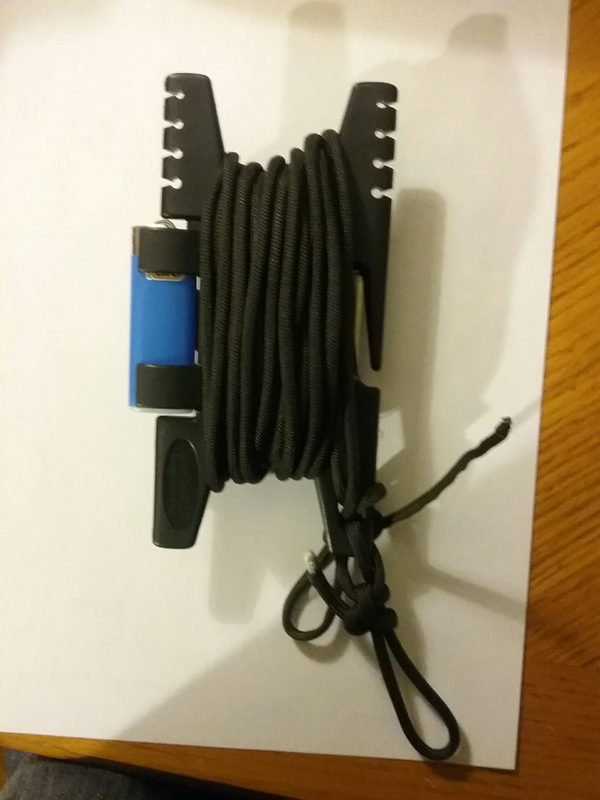 This allows the individual to carry both paracord and knife in one unit that’s easy to access and carried in the scout manner . I use Z clips in order to easily mount and dismount the knife from the hollow of my back . Way to carry paranoid. Includes a lighter to melt ends. Add an extra ½ to 1 inch of length to the jacket (depending on your height) – this extra length will help ensure when you raise your arms you do not reveal that you are carrying a holstered firearm. 8. Wear a matching dark colored vest. This eliminates the stark contrast between the light colored shirt and your firearm and if worn under your jacket enables you to take your coat off without startling your officemates. 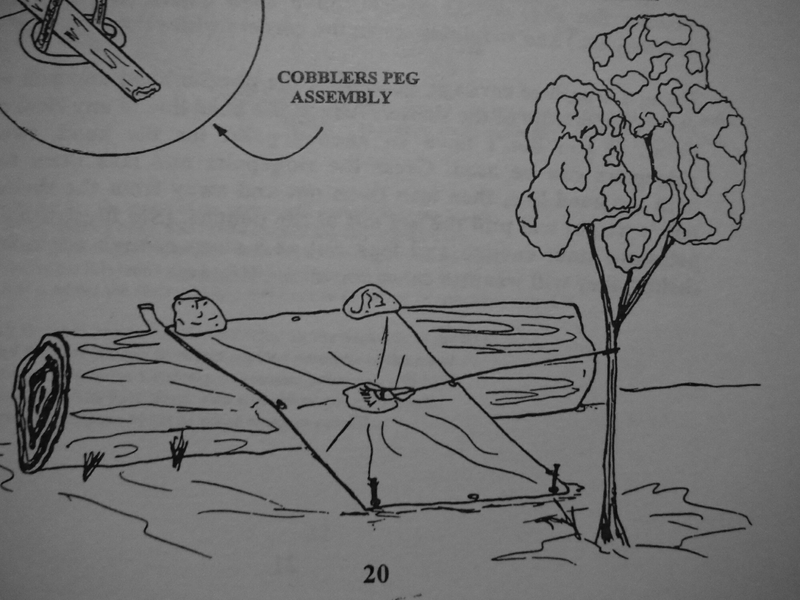 You are currently browsing the Survival blog archives for April, 2016.